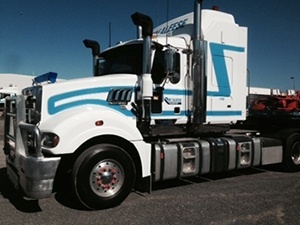 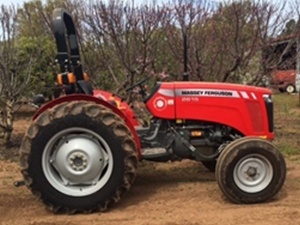 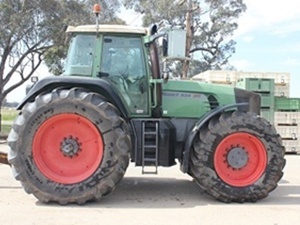 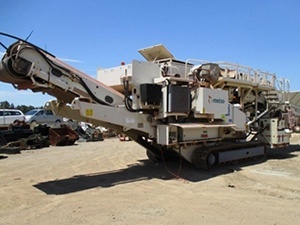 GraysOnline auction has a large range of high-quality machines up for auction and this week. 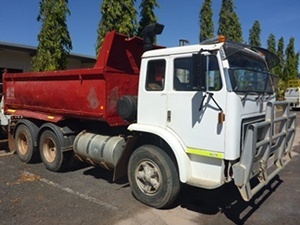 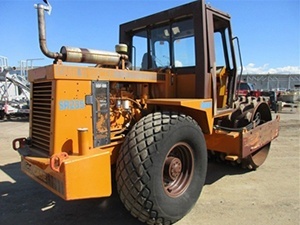 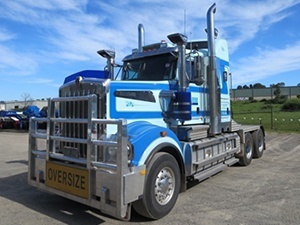 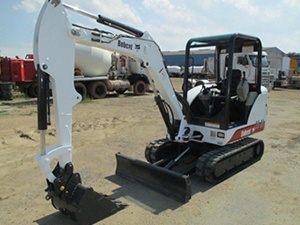 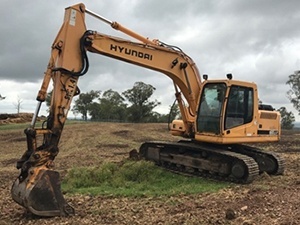 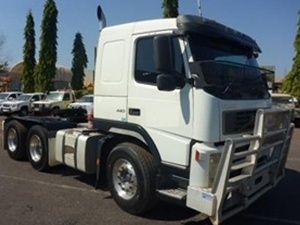 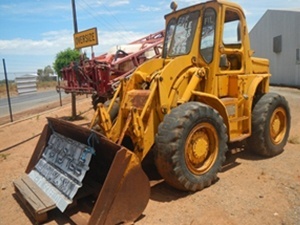 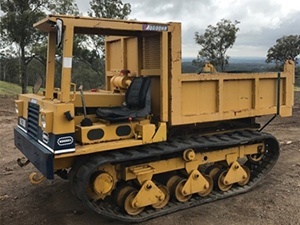 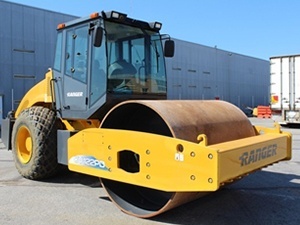 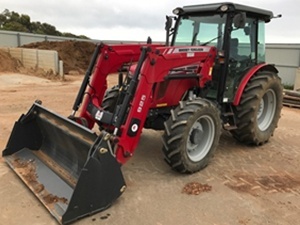 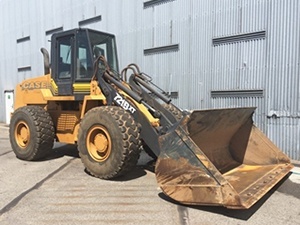 There's loads of civil contractor and mining equipment including prime movers, tractors, loaders, dump trucks, crushing and screening, excavators, attachments,generators, water pumps, backhoes, tippers, rollers and more available for bidding NOW! 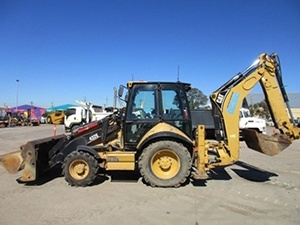 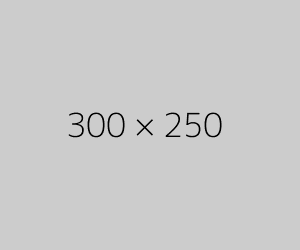 Hurry – as some auctions are wrapping up soon.